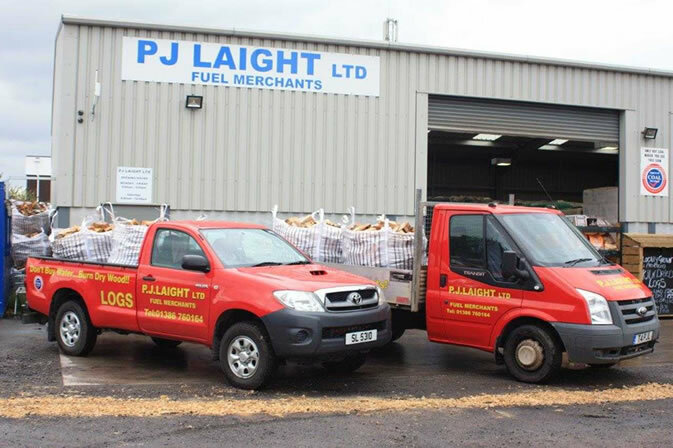 Three generations of the Laight family have been supplying fuel to the people of Evesham and surrounding villages for over 50 years. We source products from both local and national suppliers. Our acclaimed quality TRADITIONAL housecoal is mined in Scotland not imported inferior coal. We pride ourselves on only stocking british fuels. Providing a range of solid fuels & products: House Hold Coal, Homefire, Taybrite, Anthracite, Hard Wood Logs, Soft Wood Logs BBQ's and many, many more. We deliver to your door or visit us at our Evesham warehouse.